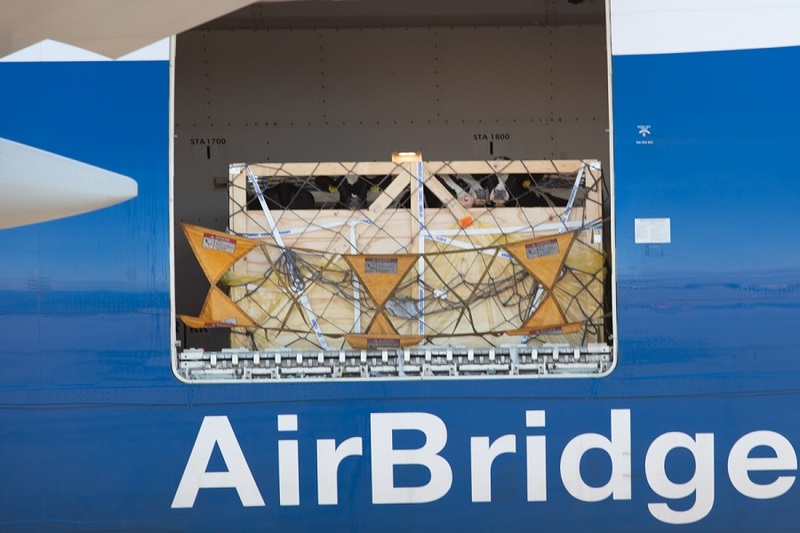 The heifers made their journey onboard one of AirBridgeCargo’s latest generation Boeing 747-8 Freighters in a carefully-maintained temperature environment to ensure their comfort and well-being. Their safe arrival in Russia was warmly greeted by the region’s farming community and will help to further develop the agricultural and farming industry in the Far East of the country. The cows, each weighing some 500 kgs, will populate farms across the region. “We are proud to have been entrusted with supporting the development of the agricultural sector of the Russian Far East. So far in 2018, we have safely delivered various breeds of cattle weighing more than 530 tons to the region onboard four charter flights. 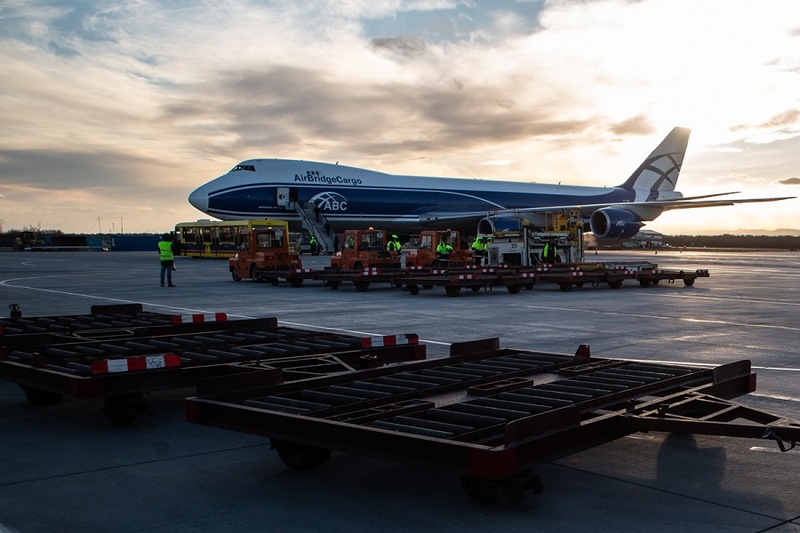 The operational capabilities of our modern Boeing 747 freighter fleet, alongside our specialist ‘abc Сare’ services and our expertise in serving the Russian market, makes AirBridgeCargo the best choice as a long-term partner for the transportation of live animals by air,” commented Sergey Lazarev, General Director of AirBridgeCargo Airlines. AirBridgeCargo has developed and introduced special operational procedures for the transportation of live animals. Every stage of each transportation is monitored and controlled by the airline’s 24/7 Control Tower specialists to guarantee the animals’ comfort and safety and to ensure their journey is completed as quickly as possible. Dedicated ‘abc Care’ specialists are also on hand at all times to help with all customer requirements relating to documentation, permits, stocking density, ventilation requirement, and other aspects of the animals’ well-being.